We supply both standard and customized solutions to the robotic, packaging , personal mobility, automotive, medical, business machine, aerospace, and military, building automation, pumps, cooling fans and door automation and general automation industries. 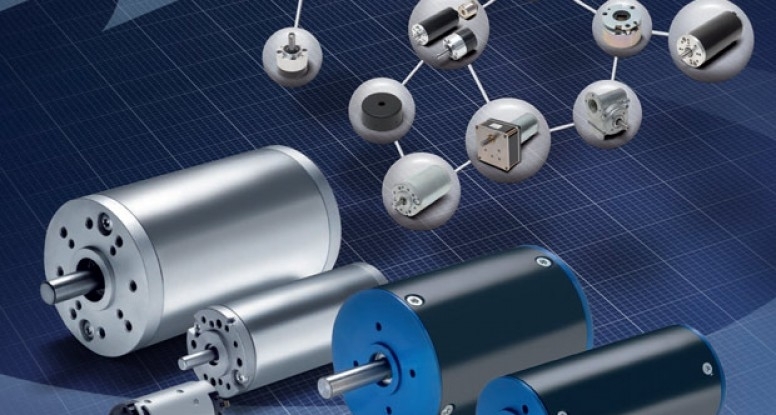 GROUP SIX offers brushless and brushed DC motors, fractional horsepower gearmotors, motors, and motor speed controls, planetary gear heads, spur gears and worm gear motors, feedback sensors, and intelligent drive and controls, BLDC-motors, EC-motors, DC-motors, gears, brakes, encoders, gear motor or geared motor,electric motor,collector motor,collector motor,brushless,gear, gearmotor, gear motor,permanent magnet,door drives,gear box, parallel shaft gear motor, parallel shaft gearmotor, right angle gear motor, right angle gearmotor, hollow shaft, hollow shaft gear motor, hollow shaft gearmotors, Electric Motors, and sub-fractional motors for motion control. Call: 800-433-3434 for more information.